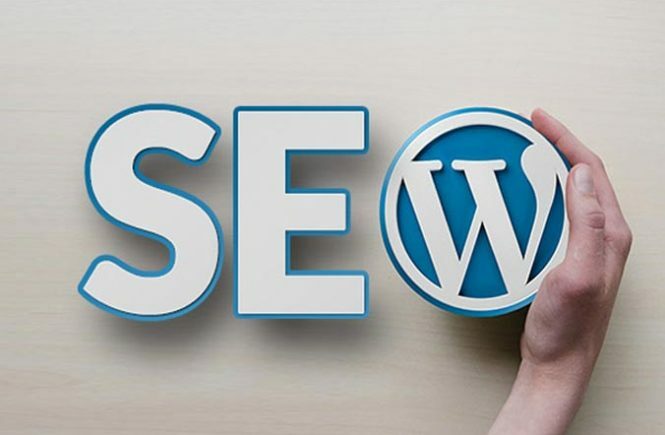 SEO, or search engine optimisation, is an extremely important thing to consider when it comes to building your own WordPress website. Search engine rankings are becoming more and more competitive every day, and it is becoming harder and harder to get listed on the first page of popular search engines like Google. It isn’t enough to just chuck a couple of keywords in the right places and hope that the search engine bots will look favourably on your site. You need to put a lot of work in, focusing on specific areas within every page on your website in order to maximise your search engine rankings. It allows you to create a XML sitemap at the click of a button (more on that later). It offers advice on your content, especially with regards to keyword implementation, meta descriptions, and URLs. It helps you optimise your images. As you can see, just having a plugin like Yoast SEO can help you get the most out of your website. Best of all, it’s free – so why wouldn’t you have it? 2. Don’t Forget About Internal Linking! Internal linking is an extremely important practice which can increase the authority of your website’s pages (and therefore increase their search engine rankings). Try and link to at least three other pages on your website. External links are also very useful. Having a decent URL can go a long way towards improving your search engine rankings. Try and include words which describe what the page is about – go for one of your major keywords if possible – as search engine bots will recognise these. Avoid URLs made of random numbers or letters wherever possible. Although they can be confusing for beginners, using categories and tags is extremely important if your would like your website to rank highly in search results. They help people navigate your site, and can also help search engine bots understand what sort of content you have and how it is structured. Try and categorise and tag every single thing that you post on your site – failing to do so will set you up for failure! An XML sitemap lists every single page on your website in a way which is easily accessible to search engine crawler bots. This allows these bots to find and rank any new additions to your site quickly and efficiently.